Scroll the page down to see the entire list of our games. 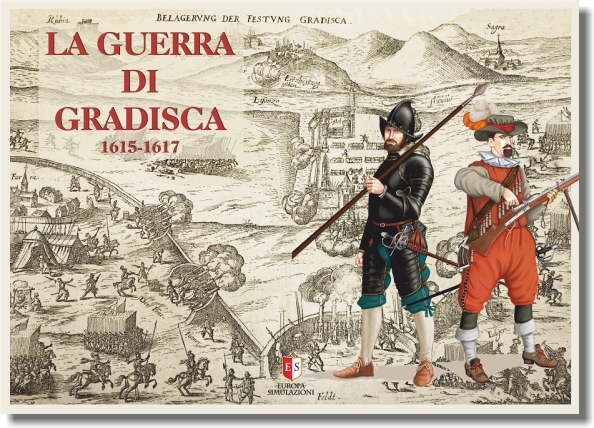 ﻿“La Guerra di Gradisca 1615-1617”. 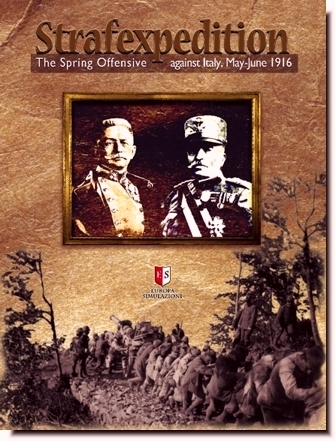 The war between the Republic of Venice against the Archduke of Austria in the Friuli region, which anticipated the Thirty Years War. "﻿1813: Napoleon's Nemesis". Second entry in a new series of games covering the Campaigns of the Napoleonic Wars at low to moderate level of complexity. 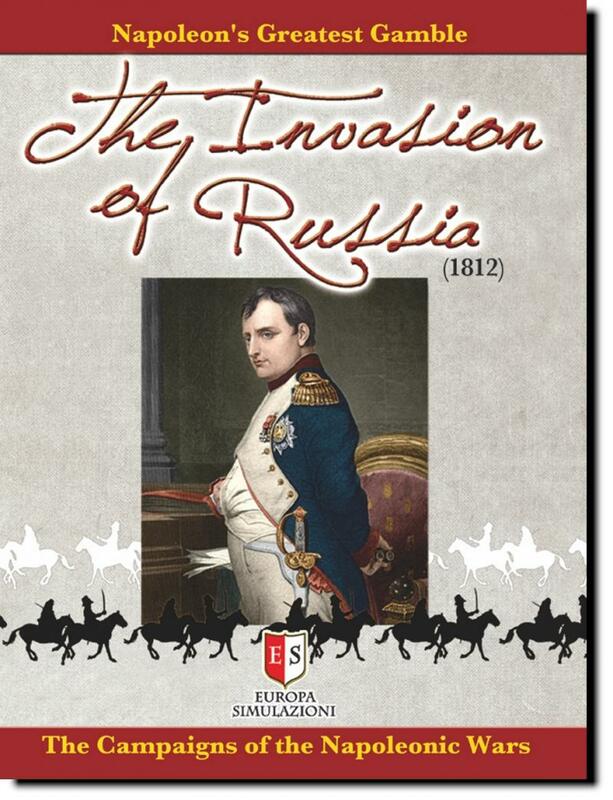 ﻿“The Invasion of Russia (1812)”. 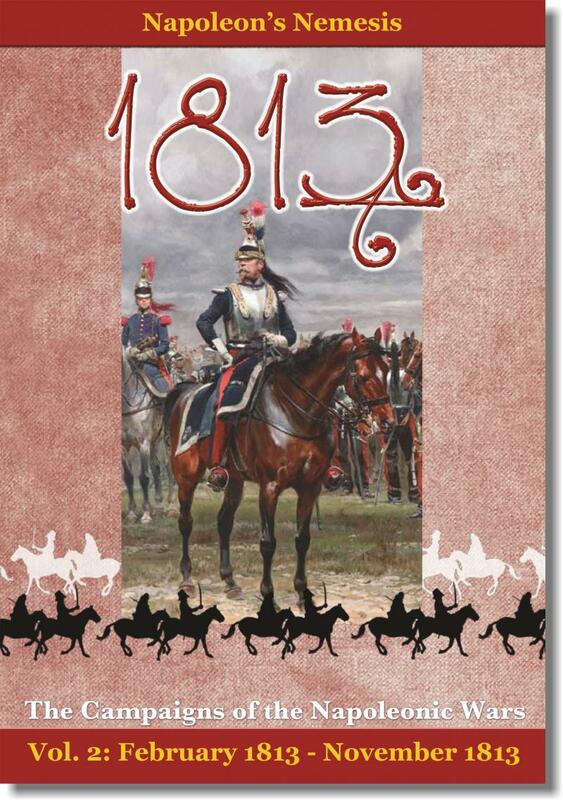 First entry in a new series of games covering the Campaigns of the Napoleonic Wars. Can you do better than Napoleon ? 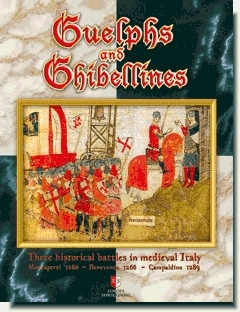 Guelphs and Ghibillines. Here you are in 13th century Italy during the long-period war between the supporters of the Pope (the Guelphs) and those of the Emperor (the Ghibillines). “Custoza, fields of doom” . 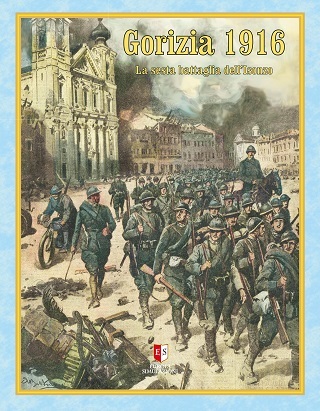 Two climactic battles in the Wars of the Italian Independence: Custoza 1848 (1st war) and Custoza 1866 (3rd war).